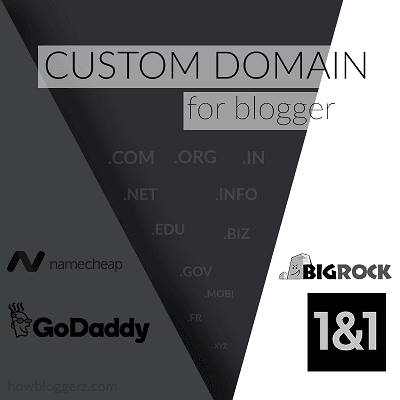 Howbloggerz - A Blogger that Take your blog to the next level. 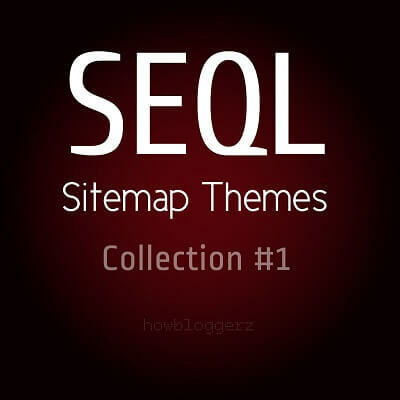 Howbloggerz provides you with Blogger Tips, Tricks, blogspot widgets, Blogger Templates, CSS and HTML tips, jQuery Tricks, SEO and all blogging tips. 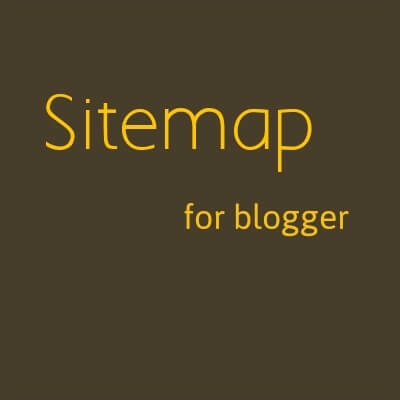 Why to use Howbloggerz ? Easy to Setup Tutorials with Images. Responsive website for any device. Subscribe to our newsletter to get the latest updates in your inbox. 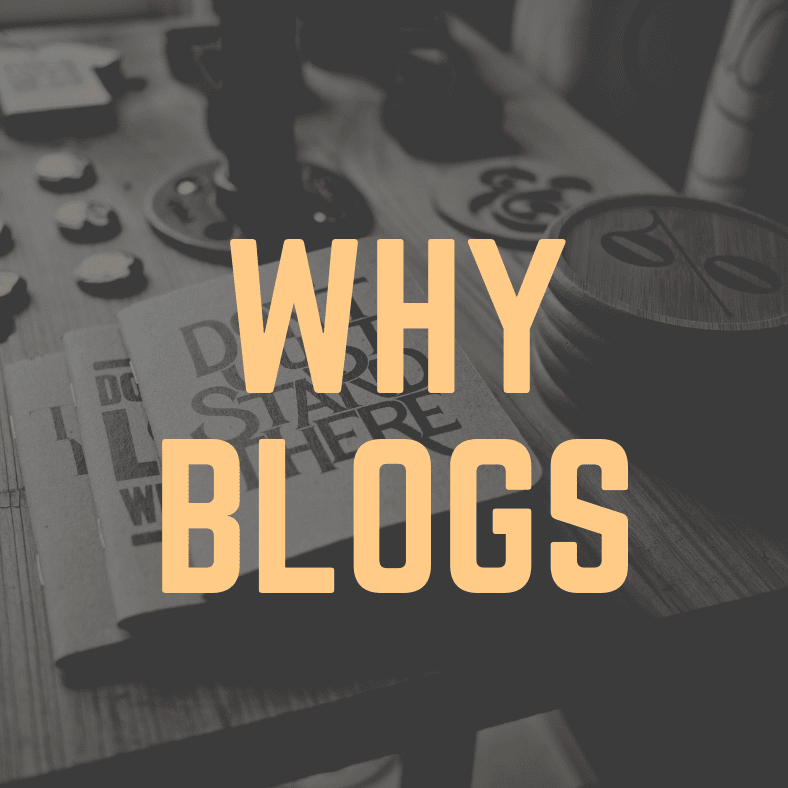 Why people do Blogs and the Benefits of Blogging? 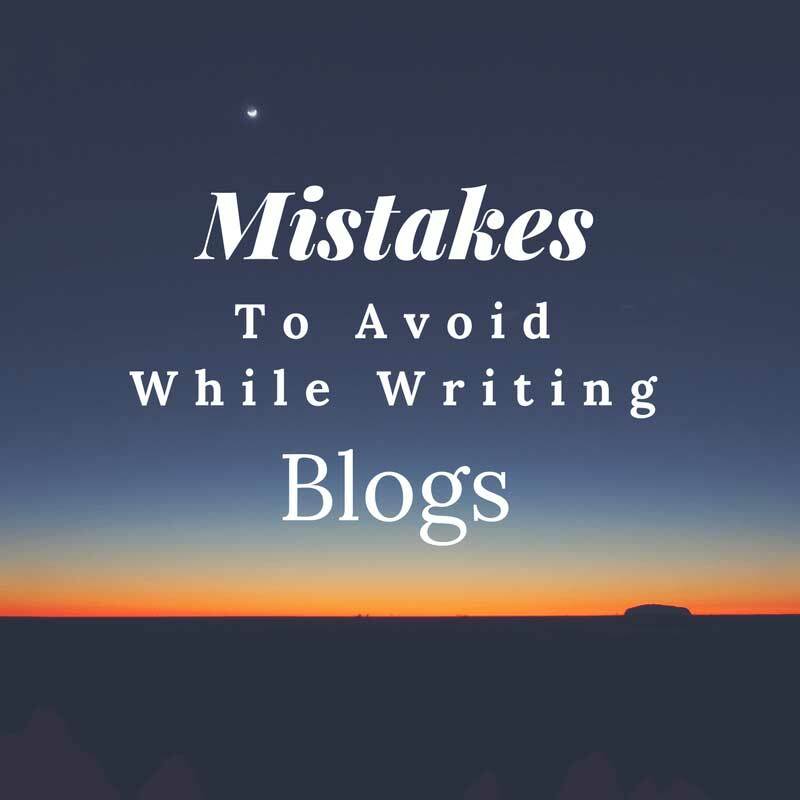 4 Pitfalls You Need To Avoid While Writing Blogs! 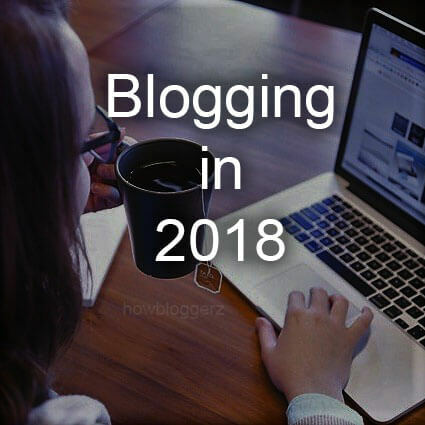 Blogging In 2018: How To Hit The Bull’s Eye?